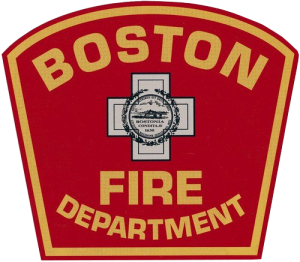 Cosgrove, William P., lifelong resident of Dorchester, August 22, 2018, retired B.F.D. Ladder 1 North End. Beloved husband of the late Margaret (Jordan). Loving father of Stephen and his wife Mary Cosgrove of West Bridgewater, Kathleen and her husband William Devilly of Norwell, Thomas and his wife Maureen Cosgrove of Marlboro and Annmarie and her husband Thomas O’Brien of Pembroke. 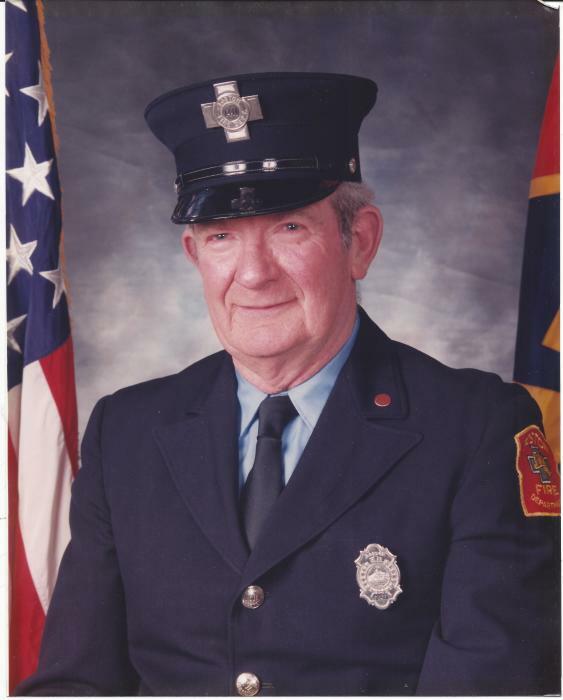 Devoted brother of James Cosgrove of Rockland, Paul Cosgrove of Abington, Helen McGonagle of Medfield, Joseph Cosgrove of Kentucky and the late Daniel “Buddy” and Francis Cosgrove. Also survived by 8 loving grandchildren. Visiting hours in the John J. O’Connor & Son Funeral Home, 740 Adams St. (near Gallivan Blvd.) DORCHESTER, Friday 4 to 8pm. Funeral Mass in St. Brendan Church Saturday morning at 11:30. Relatives and friends are respectfully invited. In lieu of flowers remembrances may be made to the Cystic Fibrosis Foundation. Member of Local 717 AFL-Cio and Local #25. Vet. Korean War, 82nd Airborne. Interment Cedar Grove Cemetery.